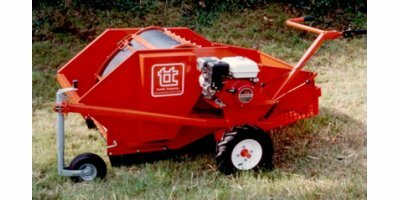 Tuthill Temperley built its first apple harvester in 1969. 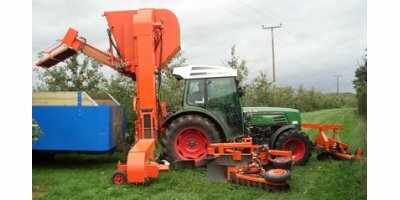 Since then it has developed and manufactured a range of popular apple and pear harvesters and tree shakers. 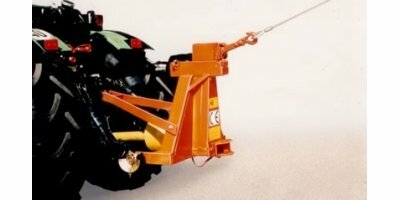 The company sells and services these products throughout Europe. 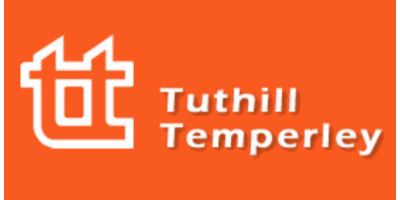 Machines are built and developed in three factories in England. 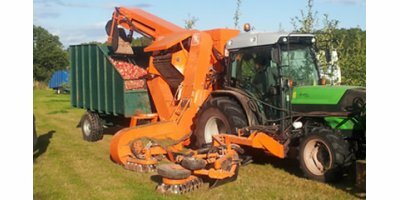 The company is continually looking for ways of improving the performance and economy of its range of machines. 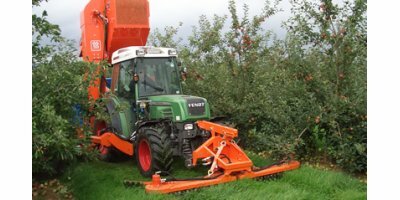 Its range of machines include harvesters that can pick up to 150 tonnes of fruit per day, and tree shakers that can shake over 360 trees per hour. 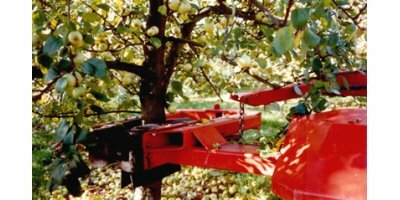 The challenge, over the forty years that the company and the orchards themselves have developed, is to manufacture machines that can pick fruit quickly and efficiently and at the same time handle the fruit gently and clean it completely.